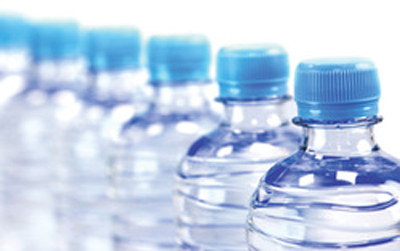 With a commitment to serve our clients in the best possible manner, we are engaged in the production and supply of high quality packaged drinking water. 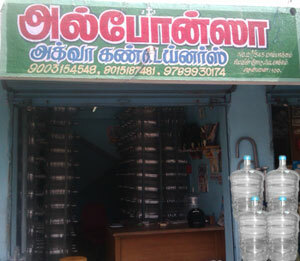 These products are available in numerous options like 2 Litre Mineral Water, 1 Litre Mineral Water, 500ml Mineral Water, 300ML Mineral Water, 1 Litre Packaged Drinking Water, 2 Litre Packaged Drinking Water, 500 ML Packaged Drinking Water, 300 ML Packaged Drinking Water, Mineral Water etc. 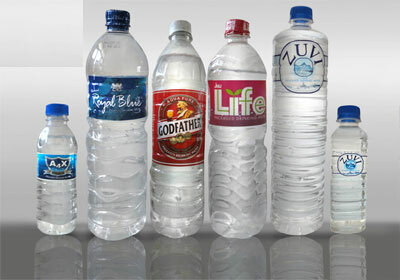 We offer these in different packaging and capacity options to meet the diversified requirements of our valued customers. By using advanced technology of purification and processing, we bring froth bottled water that is highly pure and safe to drink. 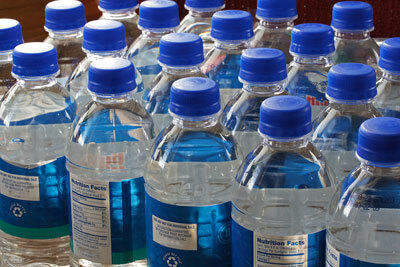 We are a renowned manufacturer, exporter, wholesaler and retailer of dispensers, pet bottles and related products. 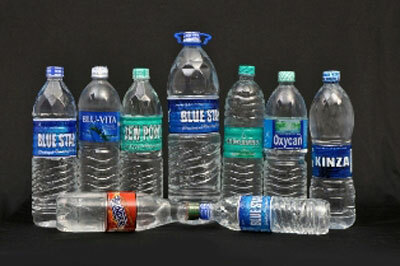 Our range includes dispenser rings, dispenser preforms, dispenser with tap, pet bottle and pet container.